The 50,000 square kilometer enclosure will be at the former Butzweilerhof airport and admission will be free. "It will be a 'Grand Prix' of memories," said the German agent. 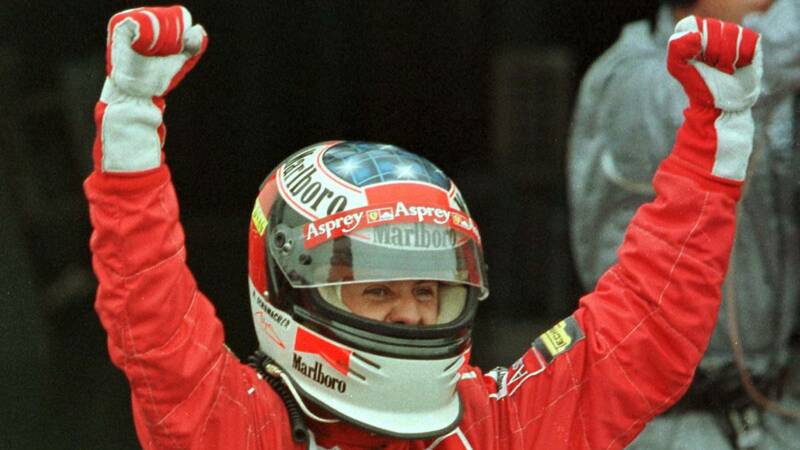 The Michael Schumacher Museum, which encompasses the private collection of Formula One of the German driver, will open its doors in Cologne in April next year and will do so free of charge, as announced today in that city in the west of Germany the agent of the sportsman, Sabine Kehm. "It will be a 'Grand Prix' of memories of two decades, the idea is that people can live a piece of motorsport history," said the agent, quoted by the media, adding that the permanent exhibition "will be one of the most Important in the world. " According to Kehm, Schumacher's family is "excited" about the site , a 50,000 square kilometer enclosure at the former Butzweilerhof airport, as the site is only 30 kilometers from Kerpen, hometown of the athlete. This venue will house Motorworld Köln-Rheinland, a meeting point for car lovers that will open its doors in the spring of 2018, with a themed hotel, restaurants and conference and event rooms and the Michael Schumacher Museum as one of its main attractives. The entrance to the exhibition, which is expected to attract more than 100,000 visitors a year, will be free, a gesture with which the athlete's family wants to thank the countless followers of the world champion. "During the years he was active, Michael kept most of his cars and many monkeys and helmets. We had always had in mind to make them accessible to the public at some point," said Kehm. Thus, the sample includes, in addition to numerous objects reminiscent of the successful race of Schumacher, a total of twenty race cars, including the seven with which it was crowned world champion. "I am grateful for the fact that we can showcase this collection here," declared the mayor of Cologne, Henriette Reker. Schumacher, 47, suffered a serious fall on December 29, 2013 by beating himself on the head with a rock when he was skiing with his family and friends in Méribel. The brain injuries sustained forced him to maintain him for months in an induced coma, in June of 2014 he was transferred from Francia to a Swiss hospital and from September of that year continues his rehabilitation in his house of the locality of Gland.